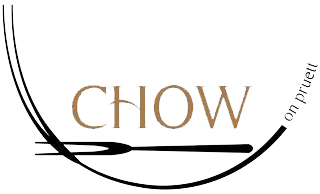 Chow at One Eighteen is dedicated to providing you the best food and best experience possible. Our service is unmatched and our cooking is unbelievable. We use only the freshest ingredients to provide you with a meal you'll never forget! Come by and join the fun!